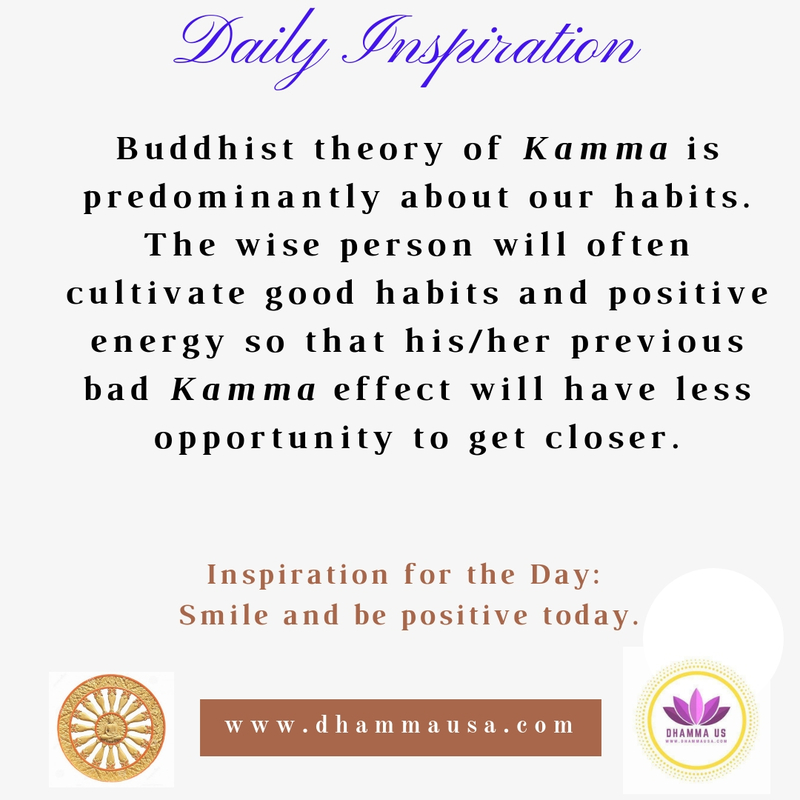 Having hailed from an enchanting locality called Aluthnuwara in Balangoda amidst the exquisite hill tracks of Ratnapura district, our protagonist entered the holy Buddhist Order on June 13, 1964, with the Dhamma name Aluthnuwara Sumanatissa and he became a full-fledged bhikkhu in July 1978. 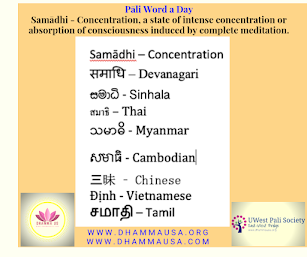 From May 1978, onward he started teaching as a Dhamma teacher in a number of public schools. Venerable Sumanatissa visited United States in 1991 and established Lankarama Buddhist Institute in La Puente, California. As of today, Lankarama Buddhist Institute has become one of the most active Buddhist temples serving all the communities in California. Sumanatissa Thero has been rendering a yeomen’s service to the Buddhist communities both in Sri Lanka and US. His wonderful contribution towards the Buddhist community in Sri Lanka is highlighted by the current progress at Vijayasiriwardenaramaya, Arawwala and Gangatilaka Viharaya, Iyamporuwa, Kotte. Today, many thousands of Buddhist devotees are benefited immensely through these two charming Buddhist temples alone. Gangatilaka Viharaya which is located just next to the Sri Jayawardenepura Kotte Parliament complex, plays a very vital role as a busy Buddhist temple all throughout the year. 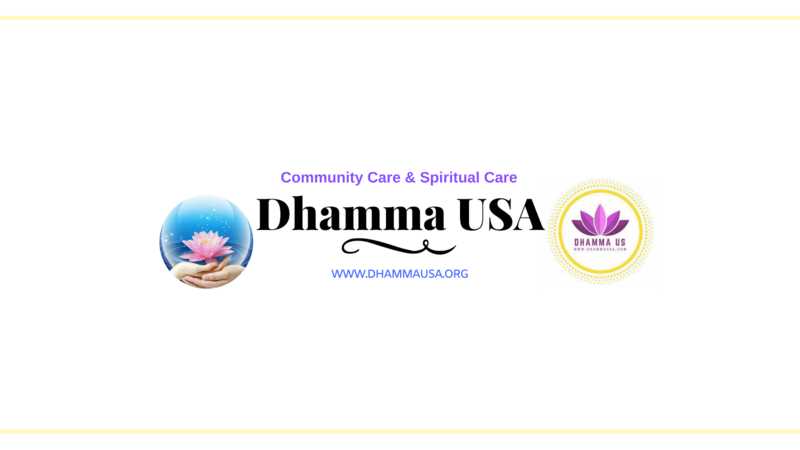 Thanks to Sumanatissa Thero’s development drive both Gangatilaka Viharaya and Vijayasiriwardenaramaya are now fully operational with a variety of organized Dhamma events. Our Thero was able to manage all the temples both in California and in Sri Lanka due to his great leadership qualities and management skills. Venerable Thero continued to serve the community through a wide variety of social welfare and charity activities. 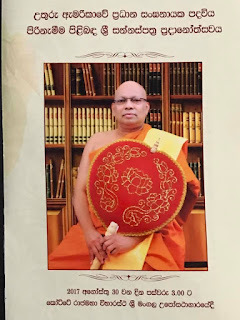 One of the distinguished contributions by Sumanatissa Thero and his trusted devotees was the building of 50 new houses to Tsunami victims at Nelumpokunagama, Maha Induruwa in southern Sri Lanka. Through Lankarama Vision Foundation, Venerable Sumanatissa and his devotees were able to benefit thousands of underprivileged citizens by way of cataract surgeries and reading glasses. Thero has refurbished two Buddhist temples in his hometown and donated Buddha statues while the local school at his hometown was offered a serene shrine room. Meanwhile hundreds of innocent children have been provided scholarships so far to continue their school education besides wheelchairs and other equipment were provided to a number of handicapped and needy people in Sri Lanka. 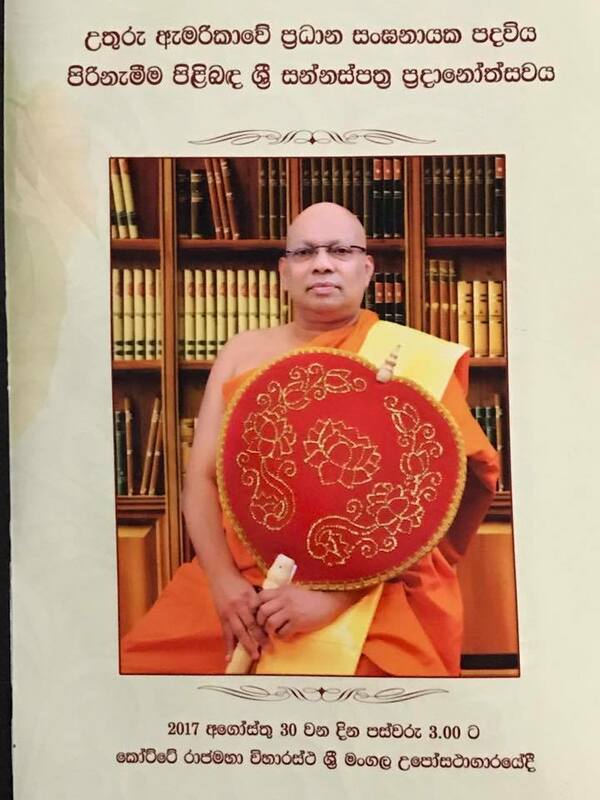 In recognizing Venerable Aluthnuwara Sumanatissa Maha Thero’s noble Dhamma service and social welfare drive over the last several decades, Kotte Sri Kalyani Samagri Dharma Maha Sangha Sabha has decided to confer a special honorary title “Chief Sangha Nayaka of North America”. The title ceremony is scheduled to take place on August 30, 2017 at the auspicious Chapter House of Kotte Rajamaha Viharaya under the patronage of all the leading Sangha members of Kotte Sri Kalyani Dharma Maha Sangha Sabha. This sedate religious event will be attended by Honorable Mr. Mahinda Rajapaksa, former President of Sri Lanka and a large number of devotees and well-wishers of Lankarama Buddhist Institute, California, USA, Gangatilaka Viharaya and Vijayasriwardenaramaya. May the most venerable Aluthnuwara Sumanatissa Nayaka Thero be able to further continue his noble Dhamma service and social welfare drive with the blessing of the noble Triple Gem! May the Buddha Sasana florish in the world for the benefit of the many! May all beings be well and happy and healthy!